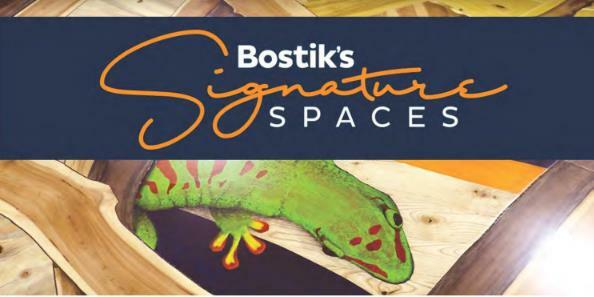 Bostik, Inc. has added an additional contest to its Bostik Signature Spaces series of design competitions: “THE ART OF HARDWOOD FLOORING DESIGN CONTEST.” This will be open to architects, designers and other wood flooring trade members/enthusiasts beginning May 10th of this year. 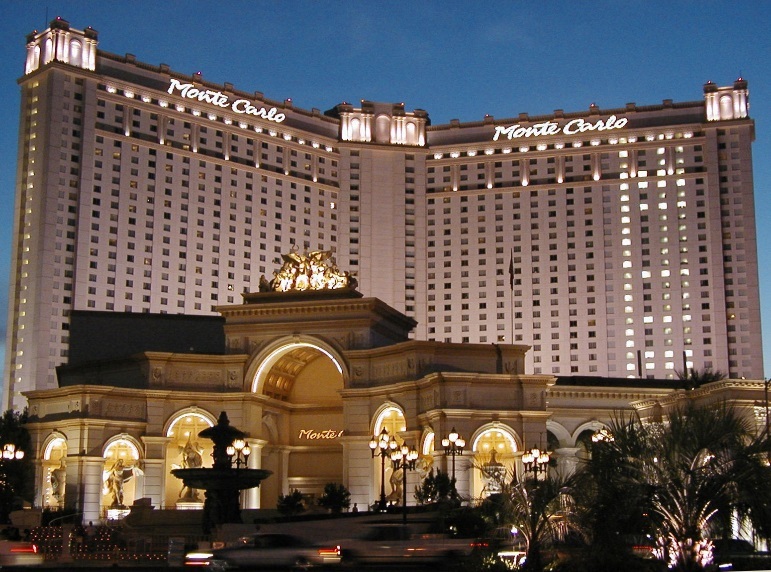 The creative design of the Grand Prize Winner will be considered by MGM Resorts for installation in the lobby of a new steakhouse located in Las Vegas’ new Park MGM resort, currently under development by MGM Resorts International and Sydell Group. MGM Resorts’ Monte Carlo property is undergoing a nearly $500 million transformation over the next two years to become Park MGM and The NoMad Las Vegas. 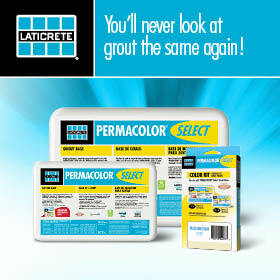 Additionally, the winner will receive an amazing trip for two to Paris, France, courtesy of Bostik. Banda, who with Joyen Vakil, Senior Vice President of Design & Development for MGM Resorts International, spearheaded this program, added, “The winning design will be chosen by an esteemed panel of judges, all with leading credentials in wood flooring, architectural design… or, both. 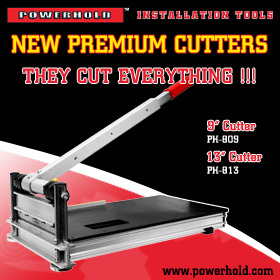 Those who want to take part in the competition must register, which is a FREE and easy process. It can be done by simply clicking here: Bostik.com/us/ArtOfWood. The hardwood floor ultimately installed will feature Bostik materials, including its much acclaimed Bostik’s Ultra-Set® SingleStep2, premium high-performance adhesive, moisture control and sound reduction membrane. 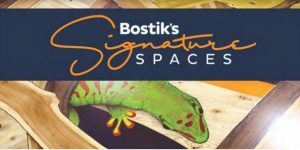 BOSTIK SIGNATURE SPACES – THE ART OF HARDWOOD FLOORING DESIGN CONTEST registration will be open until June 23rd.